If you could perform a short series of exercises every day to avoid a season-ending injury and surgery, would you do one of these ACL injury prevention programs? I’ve written about the ramifications of ACL injuries many times on this site. Among athletes and athletic individuals, tears of the anterior cruciate ligament almost always require reconstruction. That surgery, with months of physical therapy after surgery, have good – but not great – success rates. Return to sports takes 6 to 12 months or longer, and some athletes never return to play at the same level. Plus we are starting to realize that fear of reinjury and other psychological issues can be a huge barrier for athletes who suffer these injuries. 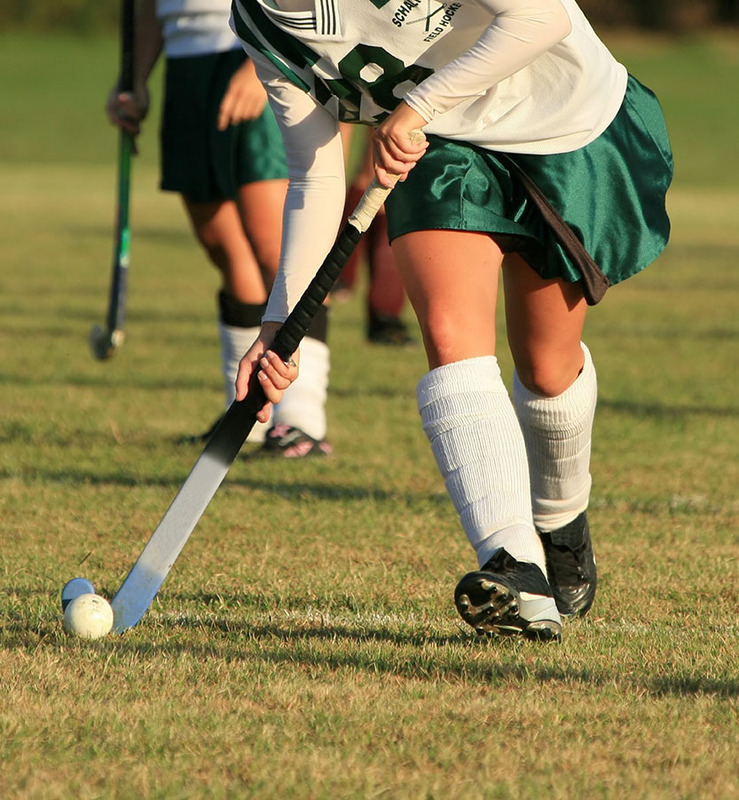 When is an athlete ready for sports after ACL surgery? Performing a neuromuscular training program could never fully guarantee that you would never suffer an ACL injury. But if it would lower your risk, I would hope many of you (or your kids) would learn one. Now there is some evidence that these programs might save money too. In a study recently published in the Journal of Bone and Joint Surgery, Eric F. Swart, M.D. and others created a mathematical model to evaluate three strategies of ACL evaluation and prevention for young athletes. Using published data on high school and college students aged 14 to 22, they looked at the implications of universal neuromuscular training, universal screening and subsequent neuromuscular training for high-risk athletes, and no screening or training. The authors estimated that among 10,000 young athletes, 300 would suffer an ACL injury in one season with no screening or training. If all 10,000 athletes were screened, and the ones felt by the “hop test” and other measurements to be at risk for ACL tears were put into a training program, 180 ACL injuries would occur, a 40% decrease. If all 10,000 athletes participated in neuromuscular training, only 110 injuries would occur, a 63% drop. Is return to soccer likely after ACL surgery? Additionally, the researchers then factored in the cost of the screening and training programs based on published data. They also included costs of ACL surgery, which ranged from $5000 to $17,000. 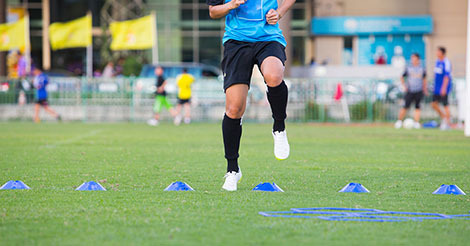 On top of decreasing incidence of ACL injuries from 3% to 1.1% per season, they found that universal training would save $100 per player per season. In an article in Medical News Today, Swart described the implications of these programs. “While we were not surprised that training was more cost-effective than no intervention, we were impressed at the magnitude of the benefit. According to our model, training was so much less expensive and so much more effective than we anticipated. In addition, fewer players injured mean fewer surgical reconstruction procedures, which also saves money. The research suggests that widely implementing a universal training strategy could actually pay for itself in terms of injuries prevented and surgeries avoided, which makes a very appealing case for primary prevention,” he explained. Up to 200,000 ACL injuries occur each year. Over half of the millions of high school students in the US alone play at least one sport, and a large number of them will suffer ACL injuries during their playing careers. If we can use screening and/or neuromuscular training programs to effectively lower the incidence of these injuries, we should. Getting teams and their athletes to perform these exercise programs could prove challenging. Often coaches are very busy and don’t have experience teaching them. Maybe convincing athletes and their parents that these daily exercises are valuable could be difficult as well. On the other hand, these ACL injury prevention programs do seem to be effective in decreasing the incidence of ACL injuries. With the high costs of surgery and postoperative physical therapy, the lower injury risk could translate into large financial savings. Maybe the athletic trainers of high school and college teams could teach these programs and monitor the athletes every day. Maybe club and travel teams could partner with local sports medicine programs. The group could send out physical therapists or athletic trainers to teach the exercises to the athletes and teach the coaches what to watch for when the athletes are performing them every day. 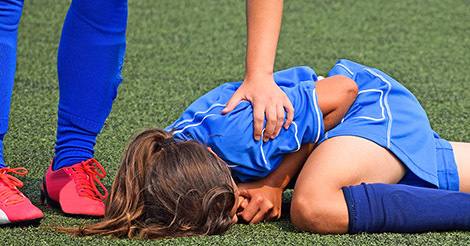 As we see rising numbers of knee injuries in young athletes, hopefully we will see more schools, teams and athletes take steps to prevent them. Swart E, Redler L, Fabricant PD, Mandelbaum BR, Ahmad CS, Wang YC. Prevention and Screening Programs for Anterior Cruciate Ligament Injuries in Young Athletes: A Cost-Effectiveness Analysis. J Bone Joint Surg Am, 2014 May 07;96(9):705-711. Episode 145: How can you best prepare for fall sports during the summer?